Super bright, long run time. I can hear the drivers ease off the gas as they approach. Im not saying it will save my life but it does contribute to visibility and most drivers have more time to consider their passing options on narrow mountain highway climbs. 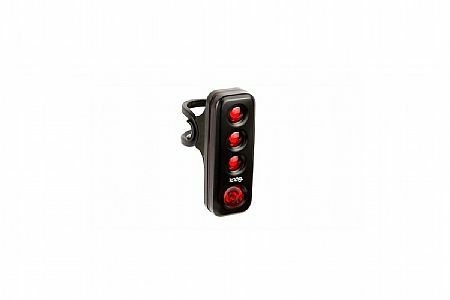 I recently purchased the Knog Blinder Road R70 Tail Light, unfortunately the unit I received was defective and I'm waiting for a replacement. Hopefully the new one will work as advertised.